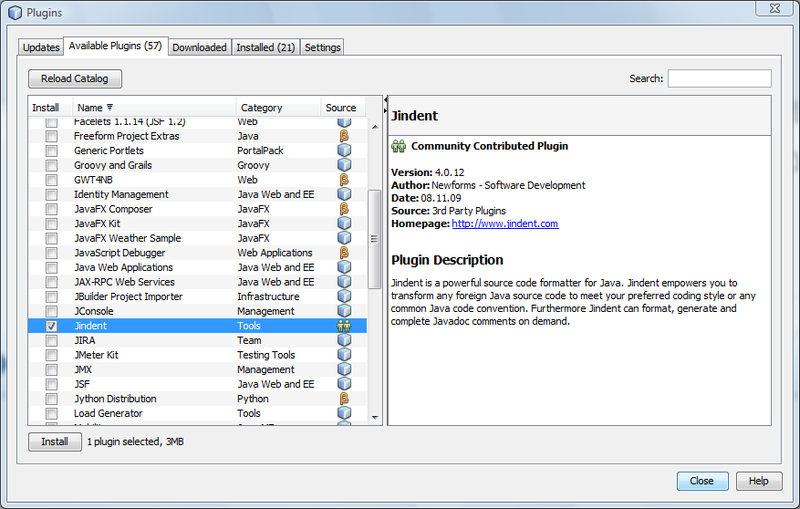 Read instructions how to download and install the Jindent IntelliJ IDEA plugin from Jetbrain's 3rd Party Plugin Repository. 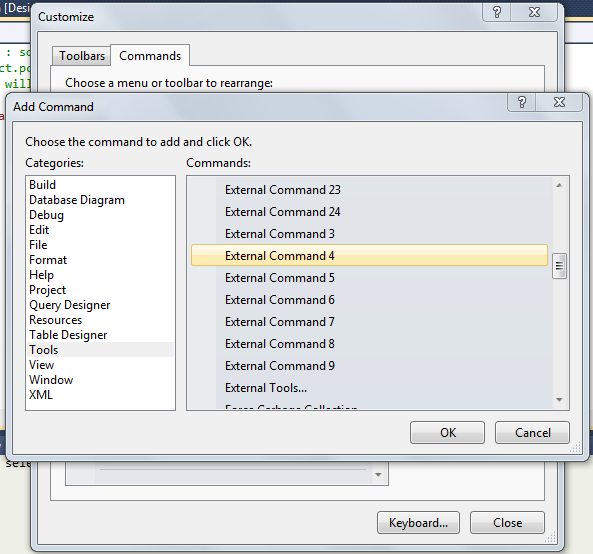 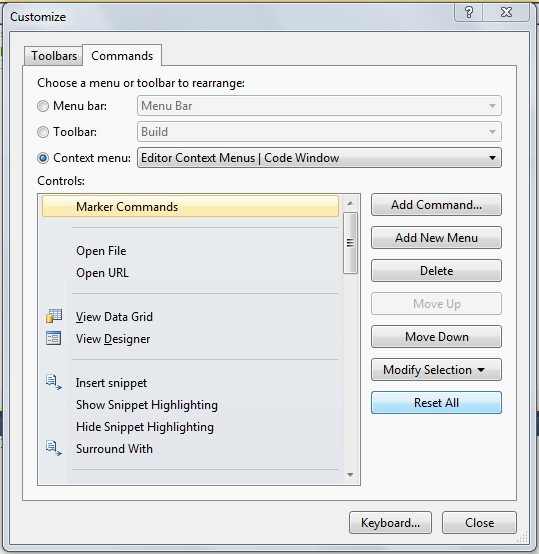 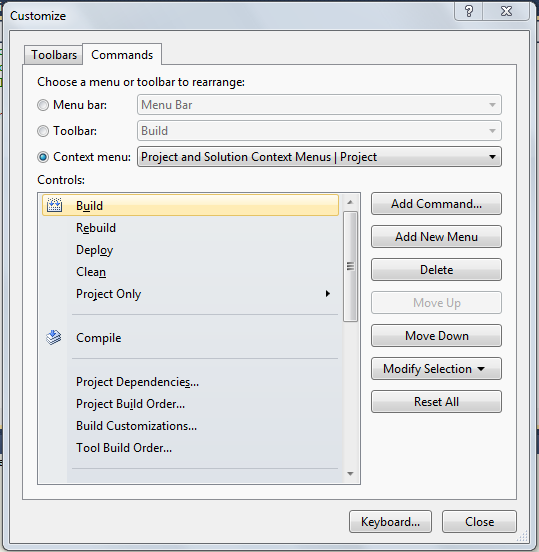 Start your IntelliJ IDEA IDE and click on the toolbar icon "Settings". 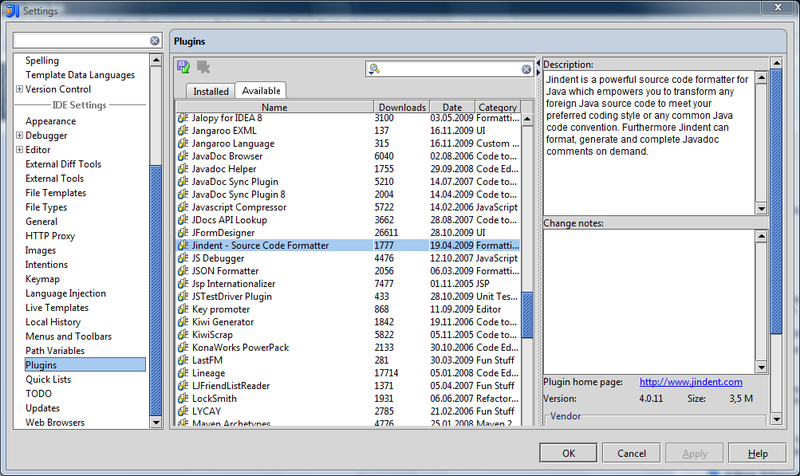 Now select "Plugins" in the left section. 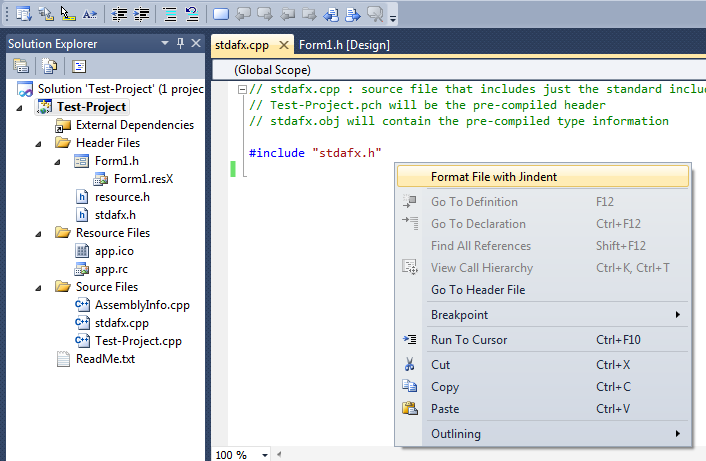 Click on the tab "Available" in the middle section to see the list of available IntelliJ IDEA pluins. 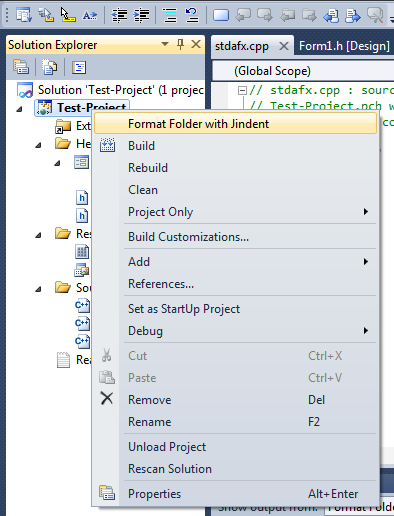 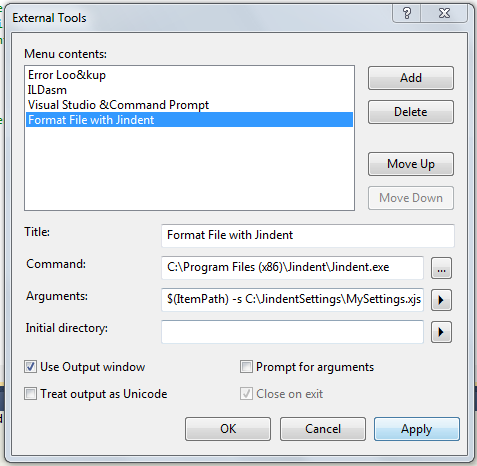 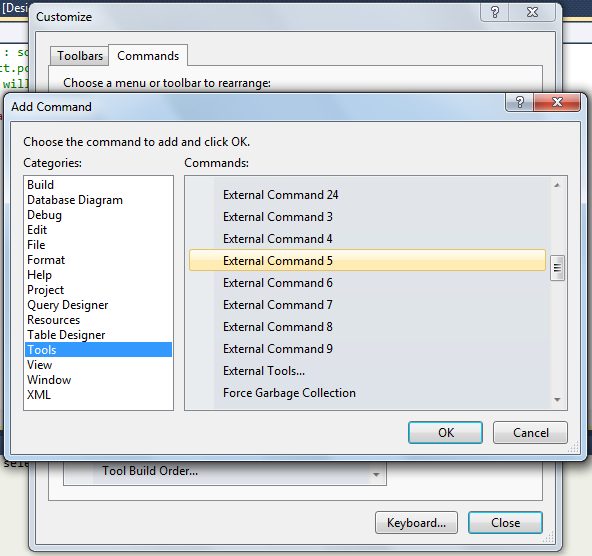 Now select "Jindent - Source Code Formatter" and click right mouse button to choose "Download and Install" from context menu. 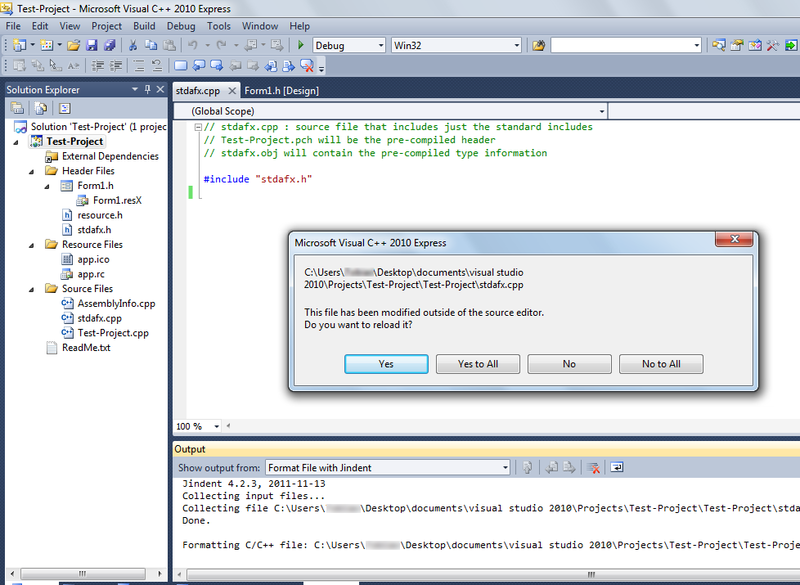 A confirmation window pops up - confirm with "Yes". 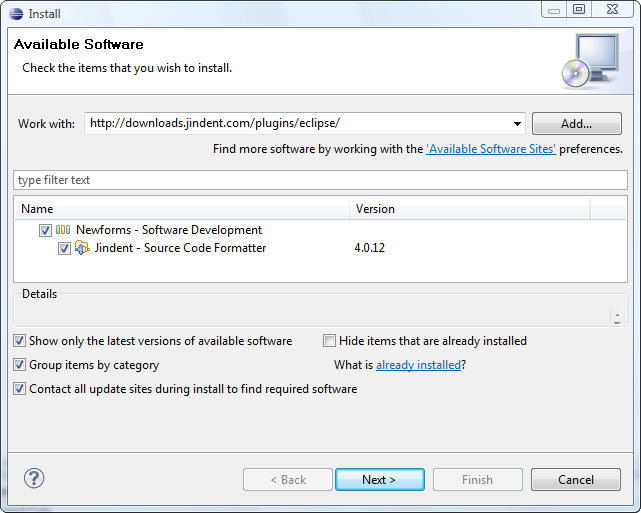 IntelliJ IDEA is now going to download the plugin from the repository. 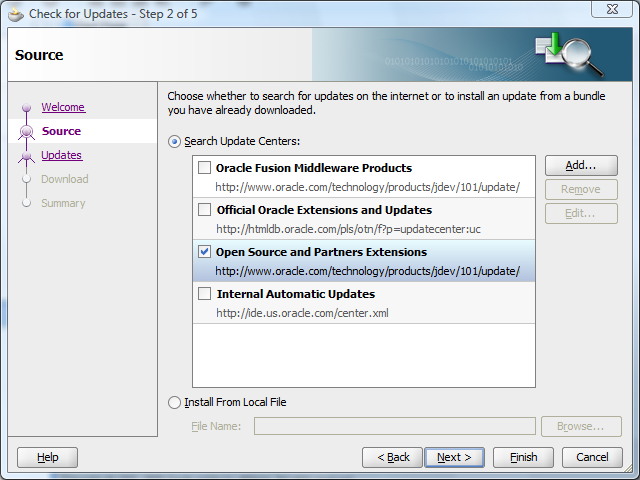 After the download has finished click on "OK" button of the previous main window. 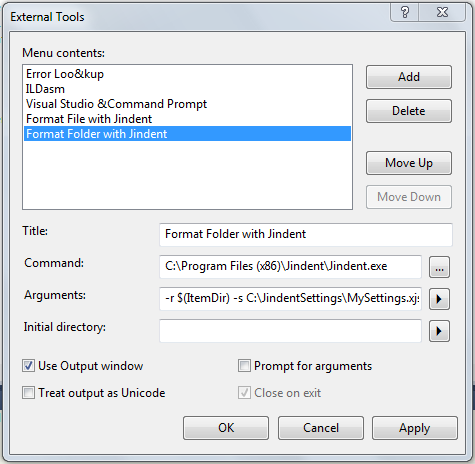 IntelliJ IDEA asks you now to restart the IDE. 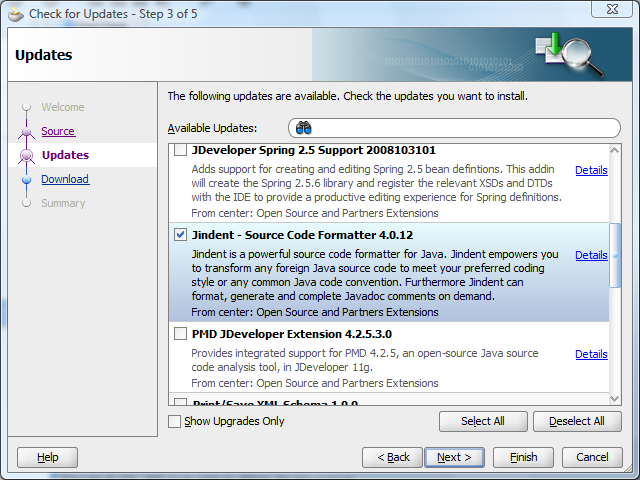 Click "Yes" and after a fresh restart the Jindent plugin is installed and available.